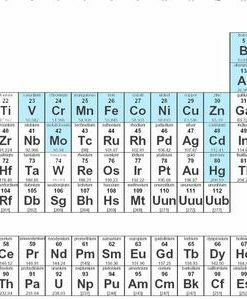 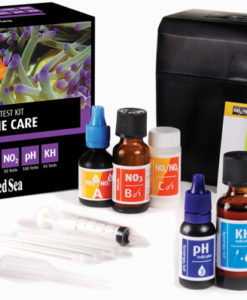 Fragbox carries a wide range of test kits, reagents, and calibration solutions for your everyday testing needs. 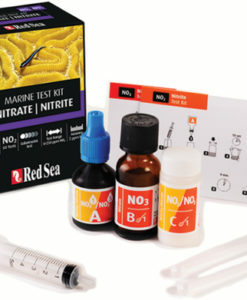 We always recommend Salifert for the best accuracy! 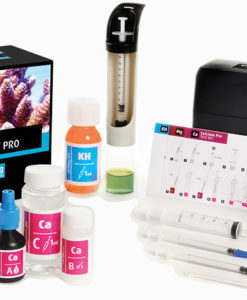 Hanna Checkers give you the best ease of use. 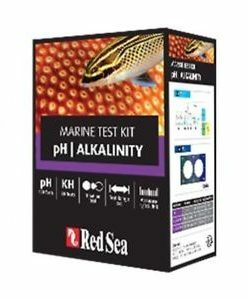 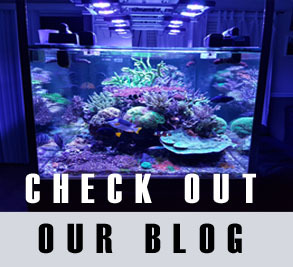 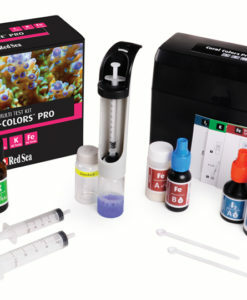 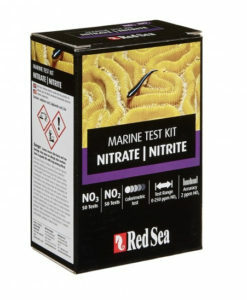 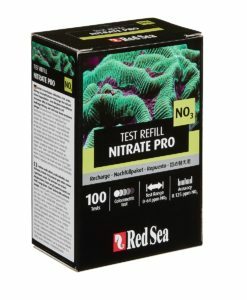 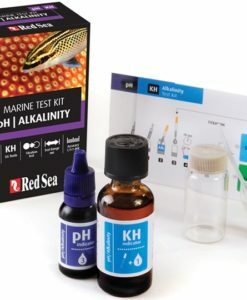 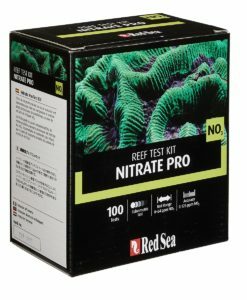 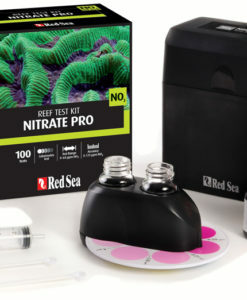 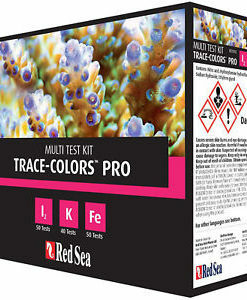 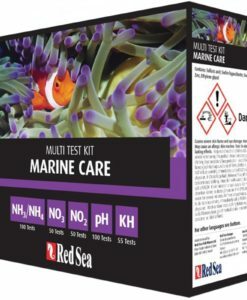 Red Sea has the most complete multi-test test kits at great affordability.